Dreaming of becoming a rockstar? Well, you can be with the use of the internet. Whether it’s belting a powerful karaoke song at the mall, busting a move to some of the coolest hip hop songs, or acting in front of the camera, your dream of becoming a rockstar is not far from happening. However, being a rockstar is more than just having lots of likes and shares on social media. Here’s the ultimate guide to making your dream a reality. Ever wonder what popular rockstars have in common? It’s discipline. If you want to make your mark in the entertainment industry, you must practice discipline on a daily basis. Start with small things like being on time for rehearsals, eating healthy food, and exercising in the morning. Being passionate will also help you achieve your dream of becoming a rockstar. Passion will help you stay committed to whatever you want to do and achieve. And with a heart for your craft, you can definitely face any challenge and succeed! Stay humble. Never allow fame and fortune go to your head. Remain level-headed and treat others with humility. 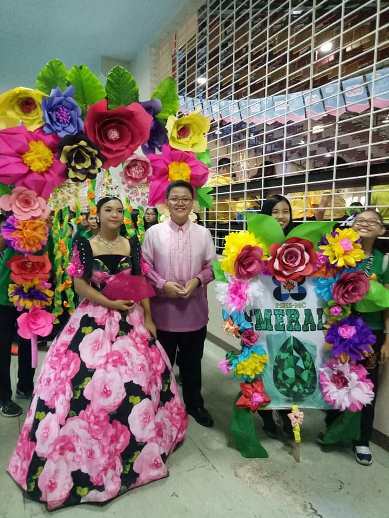 Take a cue from your favorite performers! They are respected, appreciated, not to mention, immensely followed on social media because they remain humble despite their popularity. Show your true personality. Do what you love most and keep on improving. You’ll never know, you might star in the next big commercial or even a movie just because you’re showing who you really are. Having a positive attitude can greatly influence your behavior. If someone critiques your performance, take it positively and improve yourself. The road to fame is not easy, but if you have the right attitude, you can cope with almost anything. If you want others to believe in you, you must believe in yourself first. Build up your self-confidence and become more comfortable performing on stage by joining more competitions like the search for the next Cartoon Network Rockstar. Cartoon Network Rockstar is an annual talent search that showcases the abilities of young Pinoy celebrity aspirants. 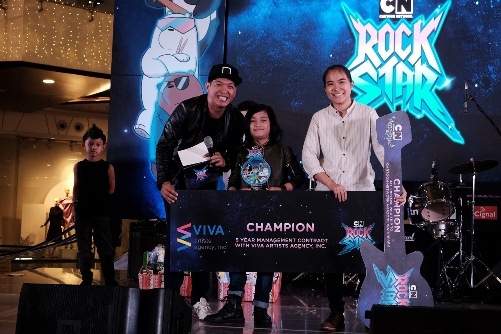 Last year, Marcus Rayden Cabais was named Cartoon Network’s first-ever Ultimate Pinoy Rockstar. 1. The competition is open to kids and teens aged 6-19 years old. 2. 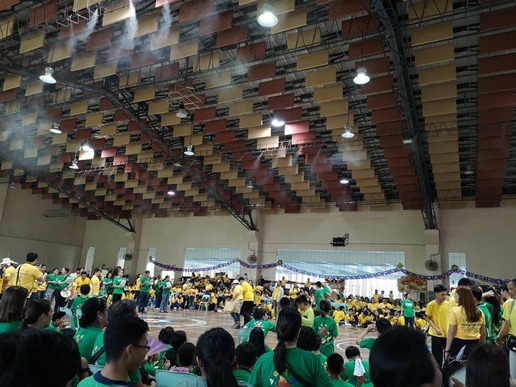 Participants should upload a 2-3 minute demo video of them singing, dancing, acting or doing a cool stunt. 3. Participants can send it to PickMe@CartoonNetworkAsia.com. The video must not exceed 20MB. 4. Each entry should have your name, age, gender, birthday, contact number, home address, email address and your guardian’s name and contact number. 5. Wait for an email confirmation from Cartoon Network acknowledging your entry. Ten performers will be chosen to perform on stage during Cartoon Network’s grand finals on December 9, 2018. 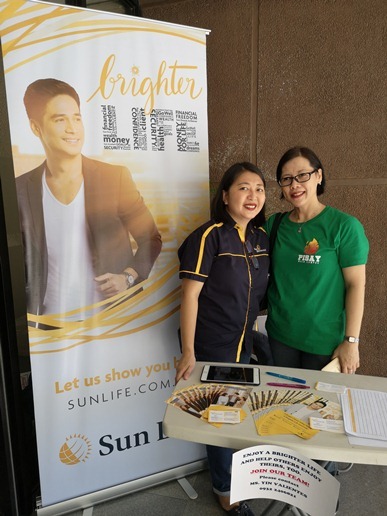 Amazing prizes await this year’s winner including a talent management contract with Viva Artists Agency. Submission of entries will be from October 26 until November 23, 2018. For more details about the contest, check out www.facebook.com/CartoonNetworkAsia. Tune in to Cartoon Network on Cignal Digital TV Channel 220 (HD), Sky Direct Channel 15 (HD), SkyCable Channel 178 (HD), and Destiny Cable Channel 178 (HD Digital) to get more news and updates. Barely three months after school started, we are already seeing how tough and taxing high school life can be for my 12-year-old son. 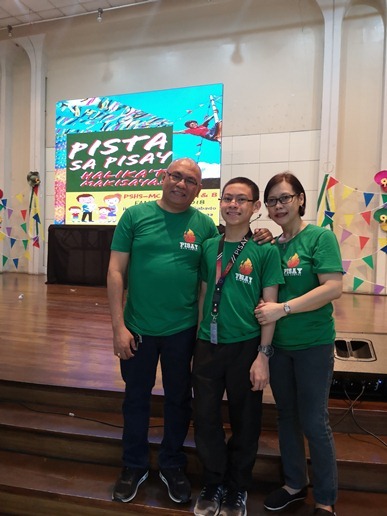 Being a neophyte in a highly competitive school, we all knew that his high school journey wouldn’t be a walk in the park. 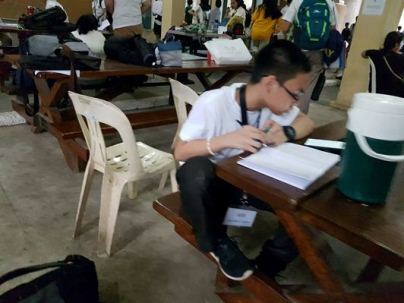 His school days now are almost always loaded with school work and projects, sometimes leaving little time (or none at all) to review for the next day’s quizzes or to get a decent night’s sleep. 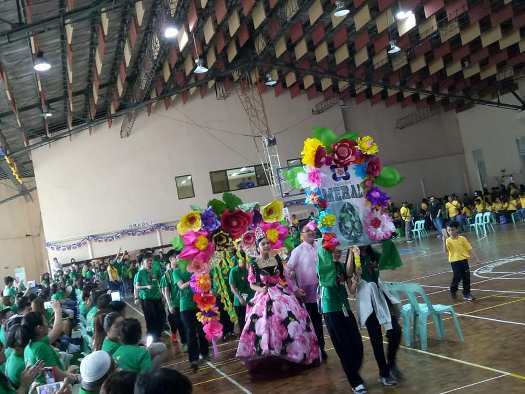 Even his weekends are spent doing school requirements. Now my son and I clearly understand what their Grade 6 Guidance Counselor had been telling them before they graduated from grade school. 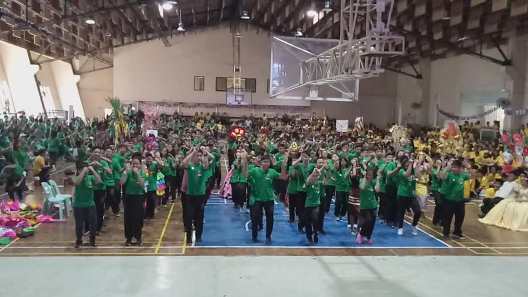 She told them not to expect the same grades that they were getting when they were still part of the advanced class in grade school. Indeed, high school is a totally different ball game. It is more demanding, more challenging and more exacting. And while my son enjoys spending time with his newfound friends, he is undoubtedly feeling the stress of adapting to a new school environment. Stress can take toll on our body. To help ward off the negative effects of stress from my high schooler, I make sure he is well-fed and properly nourished. He needs to be healthy to be able to fulfill his school requirements. To avoid getting sick, I give him healthy dishes and delectable treats made from the highly nutritious superfood – the potato. There are people who believe that potatoes lack nutritional value, but that is far from the truth. In fact, potatoes are rich in nutrients that are beneficial to our health. Potatoes are packed with vitamin C (immunity booster), vitamin B6 (cognitive function enhancer), and potassium (muscle builder). The “high quality carbs” of potatoes also help optimize our physical and mental performance. They are also fat-free, sodium-free, and cholesterol-free. With all of these health benefits, potatoes can indeed boost our school kids’ nutrition and help protect them from diseases that may otherwise prevent them from performing well in school. Worried that your kids will get tired of eating potatoes? Don’t be! Because potatoes are versatile ingredients, your children will surely crave for more. You can serve them in many different ways. You can fry them, bake them, mash them, boil them or grill them. You can also mix them in soups or stews, in salads, in main dishes, and even in desserts. We can also make native delicacies or kakanin with potatoes. Potatoes USA, an organization that has thankfully brought US frozen, US tablestock (fresh) and US dehydrated potatoes to our shores, offers a lot of options for potato meals. 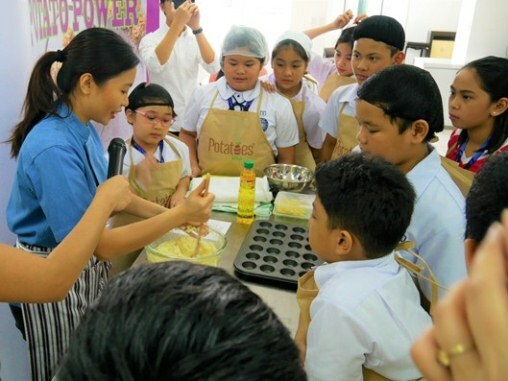 The organization, together with Chef Kristine Lotilla, recently visited the culinary club of Diliman Preparatory School in Quezon City to demonstrate the versatility of potatoes. With their own mashed potato kit, Chef Kristine showed the students how to rehydrate the dehydrated potatoes. 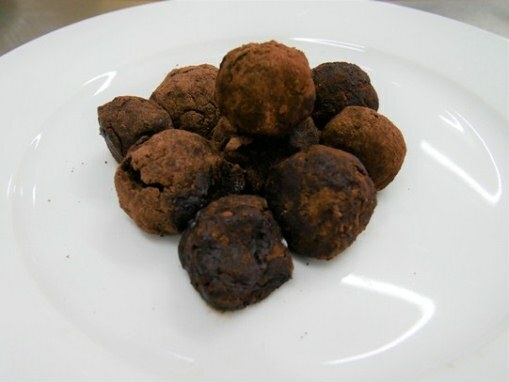 They also prepared two yummy recipes: Broccoli Cheddar Potato Puffs and Chocolate Mashed Potato Truffles. The students were then challenged to try their own potato dishes at home. 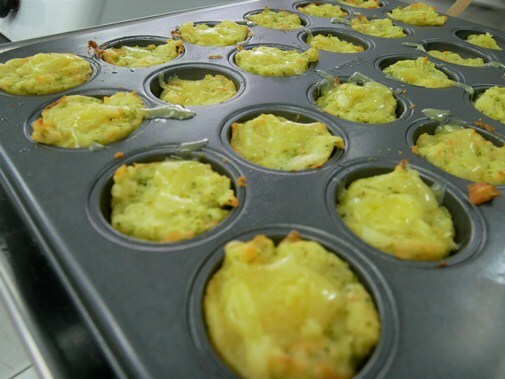 As you can see, we can make our school kids healthier and happier by preparing delectable potato dishes and treats. By so doing, we are showing our children that there is so much more to power snacking and right eating than just avoiding sweets. High quality US potatoes in a wide variety can be purchased from major supermarkets and groceries nationwide. For more information on US potatoes, visit www.potatogoodness.com or like and follow Potatoes USA-Philippines on Facebook at www.facebook.com/PotatoesUSAPhilippines. 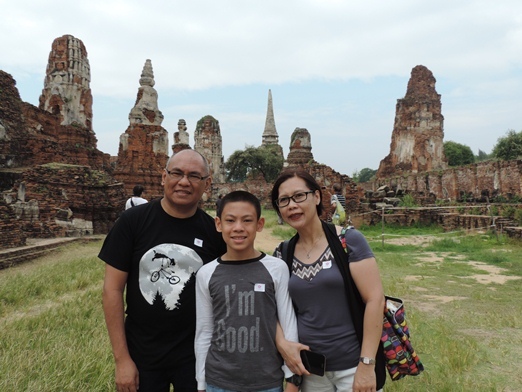 Another temple ruin that we visited in Thailand last year was the Wat Lokaya Sutha also called “the Temple of the Earth.” Like the Wat Mahathat, this is also located in Ayutthaya, Thailand. The Wat Lokaya Sutha was one of the monasteries destroyed by the invading Burmese armies in 1767. 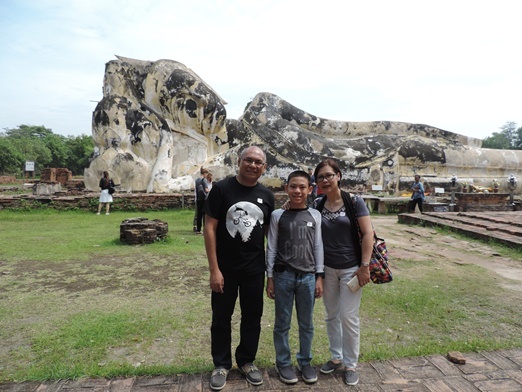 According to Renown Travel, the Wat Lokaya Sutha is an old monastery famous for the huge reclining Buddha image that measures 42 meters long. The image is usually covered with an orange cloth, which wasn’t there at the time of our visit. 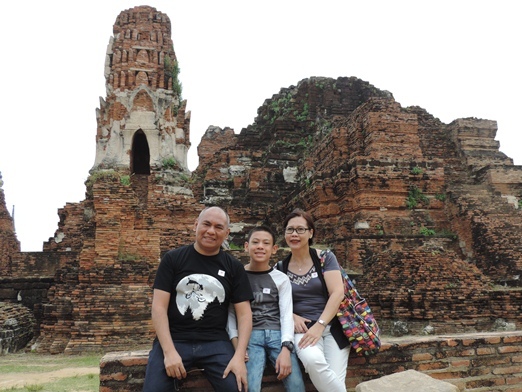 It is not known when the Wat Lokaya Sutha was constructed but its style of architecture dates back to the early Ayutthaya period. A small altar stands in front of the reclining Buddha where people put their offerings. 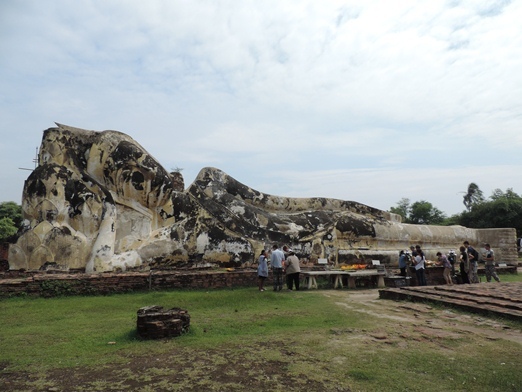 On the altar is a much smaller version of the reclining Buddha. 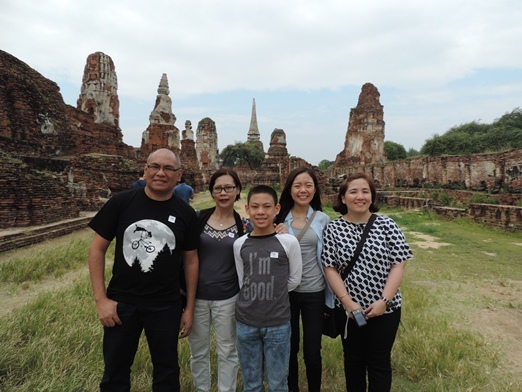 According to Architecture of Buddhism, the Wat Mahathat was built in the 14th century during the early Ayutthaya period. The Supreme Patriarch or the leader of the Thai Buddhist monks used to live here. 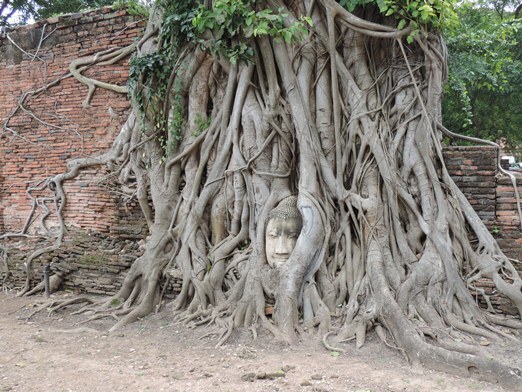 This Buddha head in the trunk of a tree is one of the most photographed images inside Wat Mahathat. 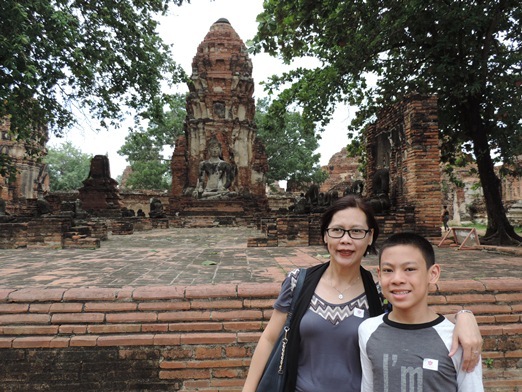 The Wat Mahathat is now a UNESCO World Heritage site. The main prang of the temple collapsed in the early 16th century and was restored. It collapsed again in 1911. Modern restoration of the temple began in the late 1950s.